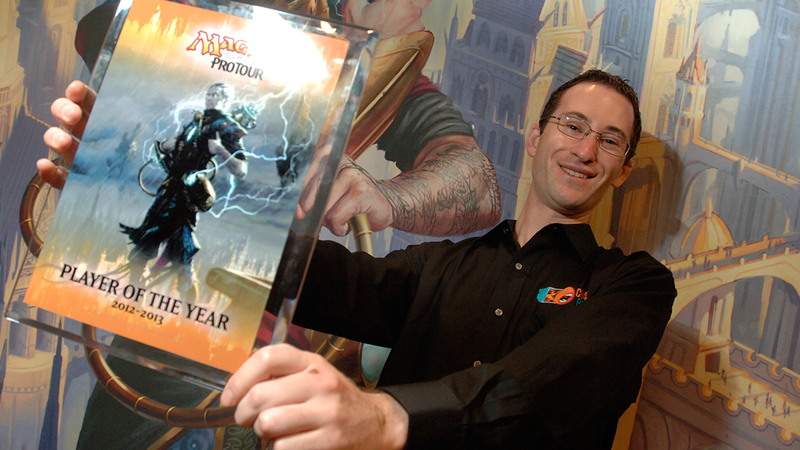 Every discussion about the 2017 class of the Pro Tour Hall of Fame started with the United States' Josh Utter-Leyton's five Pro Tour Top 8s—by far the most impressive résumé coming on to this year's ballot for the first time. 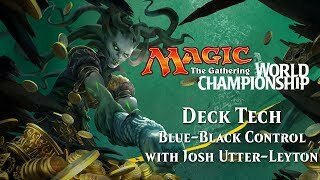 Even the always-modest Utter-Leyton fully expected to get the call telling him he would be joining several of his ChannelFireball teammates in the Hall of Fame. "I definitely thought I would be getting in," admitted Utter-Leyton. "I thought I was the best candidate on the ballot." It's not something he could have imagined when he began playing the game in high school after seeing the game at a local comic shop. Armed only with the contents of a Revised starter deck, he attempted to teach himself the game from the enclosed rulebook. "I played every land like it was a Lotus Petal—having to sacrifice it to use it—but I eventually learned the real rules. I got a lot of my friends at school into the game and would play with my buddies." He stopped playing the game at some point and did not come back to it until he was returning home to visit during his freshman year of college. 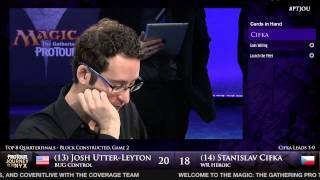 Ultimately it was a bad internet connection that would bring him back to the game, where he would become the feared Magic Online opponent known as Wrapter, before his ascent to the Pro Tour ranks. "I was home from college and stealing my neighbor's wi-fi, and I was looking for a game that I could play over that connection for the summer. I kind of stumbled across Magic Online and was actually able to play it, and I just got super hooked right away. I just started playing a ton from there." 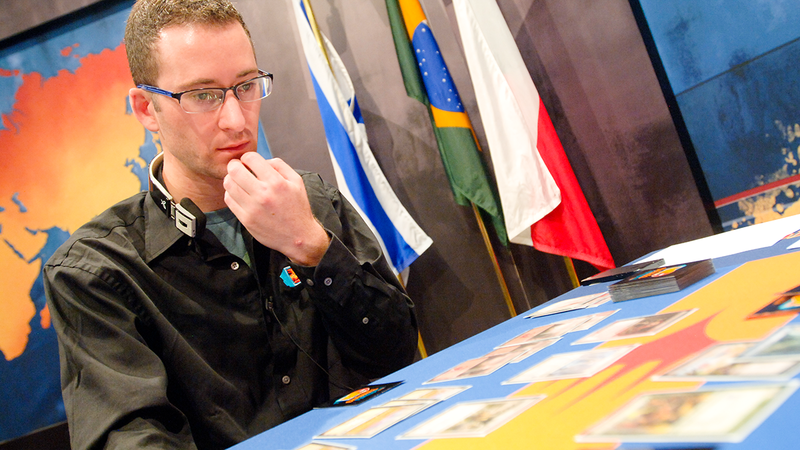 He would only play online for the next few years and developed a formidable reputation in Magic Online circles, where players like Luis Scott-Vargas and Gerry Thompson took note of his prowess. 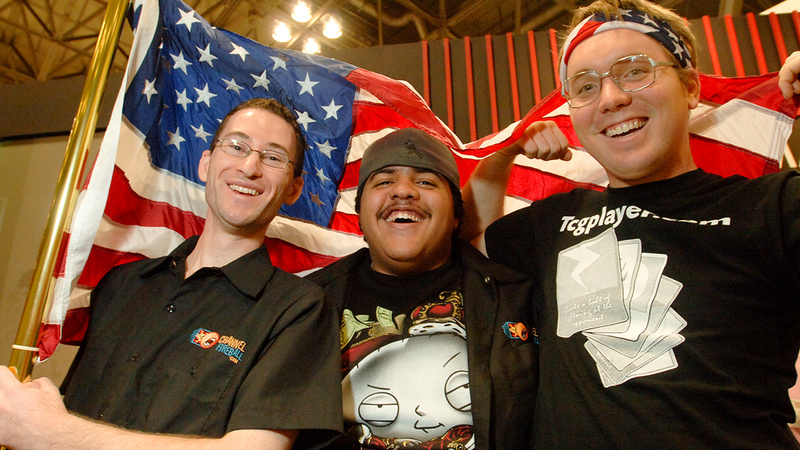 "LSV knew who I was from online and I just fell in with that group eventually. It was mostly that I played a lot of Extended. The group of people that played Extended online was really small, and the group of people who could play the Counterbalance deck really well was really small. Luis and Gerry were like, 'Who is this Wrapter guy who keeps beating me? 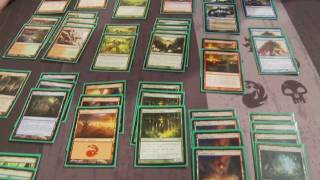 He actually knows how to play this deck.'" His first big event was Grand Prix San Francisco, which was actually in his hometown of San Jose after his college graduation. "I did not Day Two," laughed Utter-Leyton. "I think I played in one PTQ before the GP and right after that was the PTQ season for Pro Tour Hollywood. I played that whole PTQ season and won the last possible weekend for me to qualify for that Pro Tour. It was the old Extended format where Counterbalance was the best deck, and I was playing CounterTop the whole season. In my very first PTQ in that format, I definitely ended up with three draws, and one of them was against David Ochoa. That was how I met him." The core of what would become the ChannelFireball superteam was starting to coalesce, as was Utter-Leyton's ability to string together Pro Tour invites after that first one in Hollywood even after a middling but star-studded Day One. "I remember playing against Paulo Vitor Damo da Rosa, Jon Finkel, and Mark Herberholz, and I lost to all of them. I went 4-4, which was pretty much the status quo for my first year on the PT. On the second day of the PT, there was a tournament to win an iPod and I went 9-0 in that, and from that, my rating was really high. That was how I qualified for that next tournament." His first of five Top 8s at the Pro Tour level came at Pro Tour San Juan as the ChannelFireball team was just starting to hit its stride. It is commonplace these days for playtest teams to set up Pro Tour boot camps two weeks ahead of a PT in the city where the event is being held, living and breathing the format right up until the opening bell, but that was not always the case. "It is weird that it wasn't like that before. It was a much more casual thing. At a time when nobody else was really putting in two full weeks' testing before a Pro Tour, we were just crushing it. It really demonstrated that if you put in the work you could see the results. Revealing that made everyone else more willing to put in time and effort. It is kind of cool seeing that just become the norm from there. The light bulb moment was the Caw Blade deck at Pro Tour Paris. That was the tournament where we really did it." At Pro Tour Paris, the Caw Blade deck put six players into the Top 16 of the event and would win the whole thing in the hands of Ben Stark. It also helped then-teammate Brad Nelson to win the Player of the Year playoff. 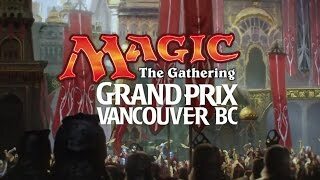 The deck was an iteration of the Caw-Go deck that had done well at Worlds at the end of the previous season. Utter-Leyton recalled how the deck evolved. "Michael Hetrick played in an SCG event before the tournament and he had two Stoneforge Mystics in his sideboard. On the flight to Paris the week before the tournament, Kibler mentioned that he was interested in Hetrick's list and that the Stoneforge Mystics were kind of sweet. I thought that sounded REALLY good and I drew up a list on the flight over to Paris." When Utter-Leyton finally got to play with the deck, he realized they had lightning in a bottle. "The very first games we played, Brad Nelson went turn two Stoneforge Mystic and eventually had a turn where he got a Sword of Feast and Famine hit in on turn four and untapped to play Jace, the Mind Sculptor. The next turn he played a Gideon Jura and untapped with countermagic up. We just knew at that moment that this was a busted thing to be doing. The very first thing we did was add the fourth Mystic into the deck. We figured that out really quickly." While that was a collaborative deck-building experience, Utter-Leyton's favorite deck is one he got to build on his own, a Jeskai Ascendancy combo deck from the 2014 World Championship. "I was able to play with Dig Through Time and Treasure Cruise. I loved that deck so much. That was a weird case of it just being me on my own building the deck. That just doesn't happen anymore because you test with so many people and everybody is contributing and a part of it. That was just me playing a lot of games on Magic Online by myself because it was the World Championship and there weren't these big testing groups. It was a unique experience that I can wholly claim as my own, and the deck was super sweet and unique." 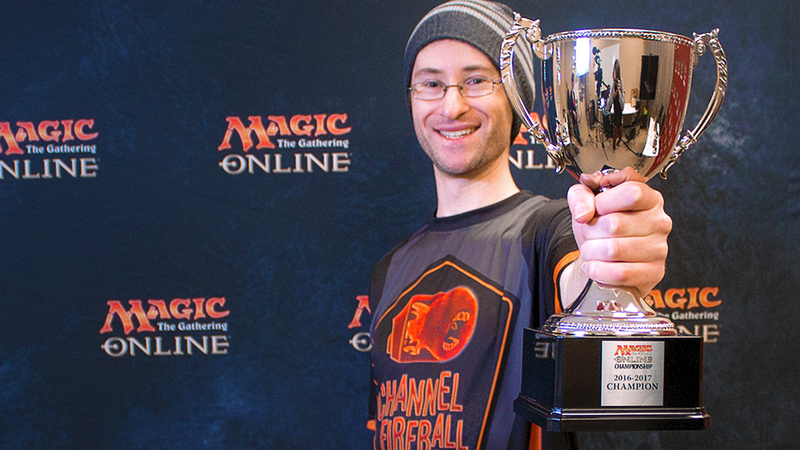 Five Top 8s, renowned deck builder, and founding member of the most influential team in modern Magic history would be enough for any Hall of Fame résumé , but Utter-Leyton also has two Top 4 finishes at the World Championship, has been the US National Champion twice, won Player of the Year in 2012–13, and is a Magic Online Champion. It was not hard to see why Josh Utter-Leyton was the leading vote getter on his ballot, and that meant a lot to him given how long he has made Magic a central part of his life. "I have spent so much time and effort on the game to be as good as I can be at it. To be honored as one of the best of all time is just incredible," said Utter-Leyton, who wanted to thank another person who shared the same last name as him first and foremost among many people. "Number one would be my mom for all the support she has given me. She has just been incredible cheering me on. That has been really wonderful. Certainly all of my teammates. The results are as much theirs as mine, and I seriously could not have done all of this without them. I hope that they feel like somewhat validated by me getting into the Hall because it is in some part attributed to them. Number one among those teammates has to be Luis [Scott-Vargas]. If anyone is the head of the CFB team, it is him. He is the one who took me under his wing when I was just starting out." 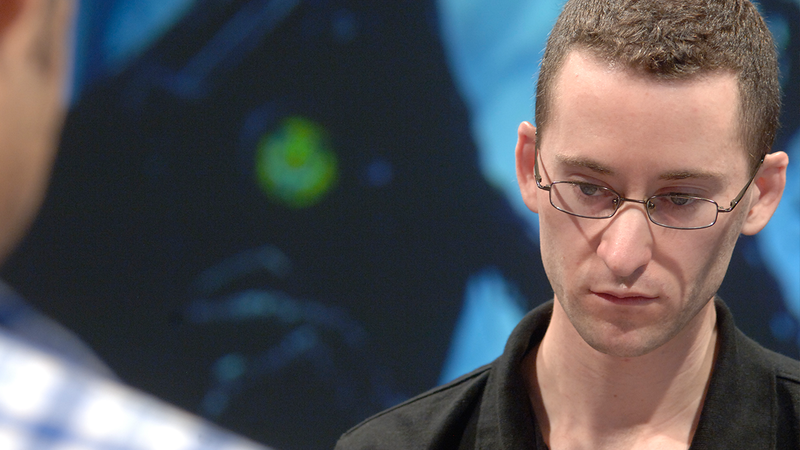 Utter-Leyton has been a little less active in playing Magic this past year, as there are increasing demands on his time, but he did not feel like there was any unfinished business to accomplish. "Obviously it would be great to win Worlds or win a PT, but I am not looking at those as goals. There is nothing that I feel like I need to accomplish to be satisfied with my Magic career. I have already taken a step back from playing as much as I have in the past. Certainly without having to worry about getting to Gold every year—even though I failed to do that recently—I will be going to fewer GPs than I have in the past, but I love playing in Pro Tours. I still want to spend the time preparing for each one and playing the game at the highest level." Stats are current as of the week of October 8, 2017.